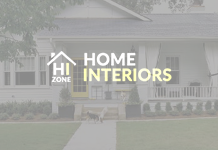 In case you are wondering what exactly is Yellow Diva you must know that it is an Australian company, which provides high-quality sofas for every home design. Their style is contemporary and innovative. Yet the company endorses the motto – old tradition and new style in a vibrant unison. Their latest offer is a sofa, which can seduce every lover of fine home decorating. The M series of seating by Yellow Diva are inspired from East and West and represent a perfect harmony. 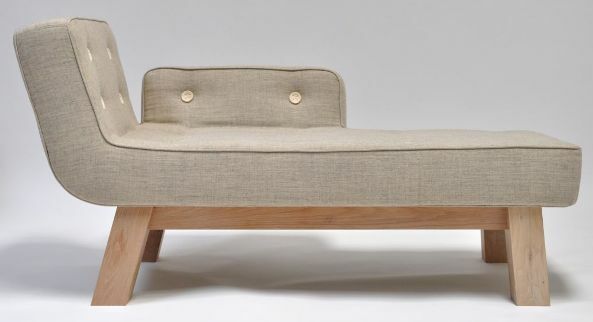 The elegant edition of their sofas is a creation, based on eco-life style and traditions. 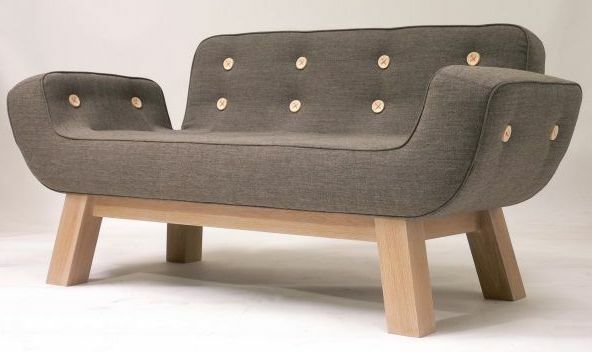 The M Series sofa is made with 100 percent eco-wool. 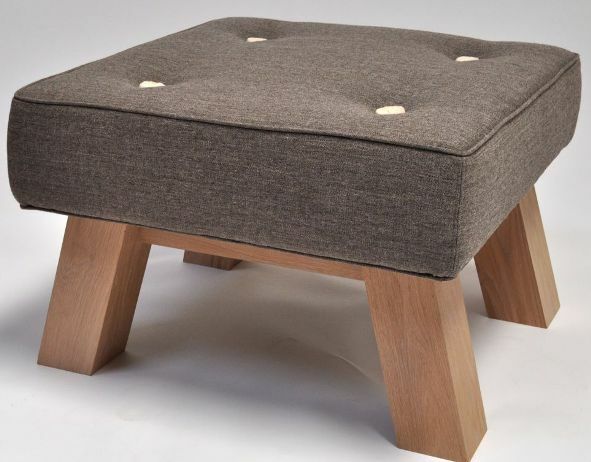 The sofa solid ground is given by stable legs, made from oak wood. It comes equipped with felt buttons and ergonomic design. The shape of the sofa is created by new technology, which allows more comfort. Latest Yellow Diva collection is for those, who are excited about an incredible home style, which comes with the models MC1 armchair, MO1 ottoman, MCL chaise lounge and MS1 sofa.